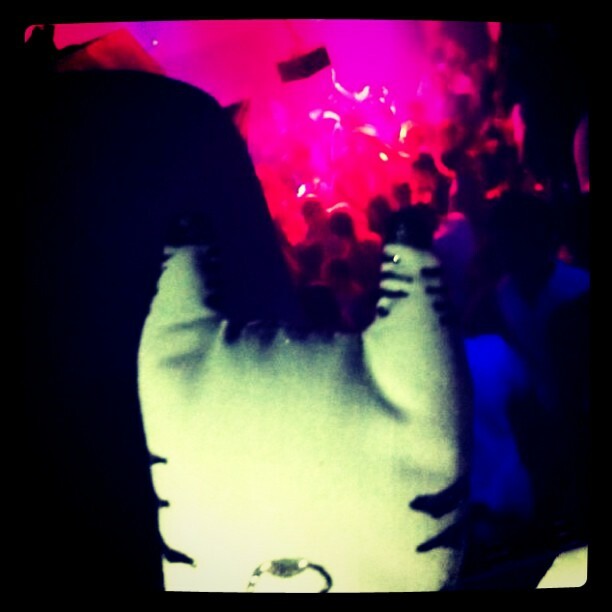 I took Arthur the tiger cat out with me on saturday evening to see the world. He was abducted shortly after dinner. And then getting kisses all around at Butter with Eugene & Mimi. See more of Arthur soon! When I get more “hostage photos”, or when he actually comes back home. Never thought I’d have a rock star cat, he lives the way we live. For those of you who don’t know yet, Arthur is a stuffed cat toy I made the other day. After having him for a night, he was kidnapped by Mimi and is currently under her “nanny care”.